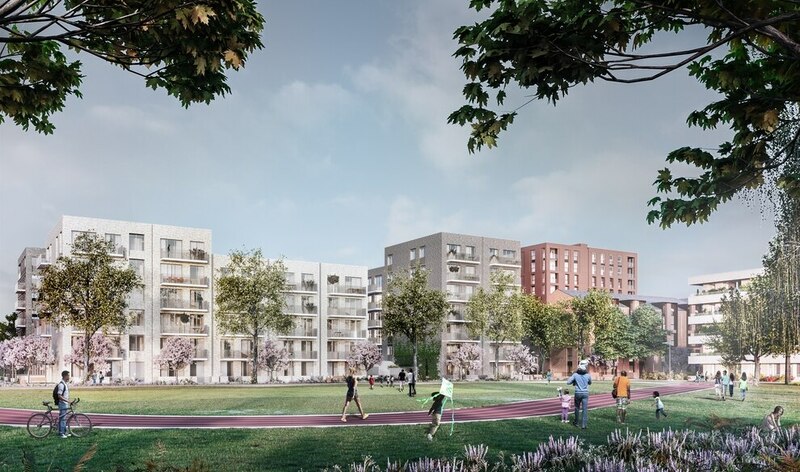 Tall apartment blocks, tree-line pathways and green, open spaces – these images show how Birmingham's Commonwealth Games Village could look like. 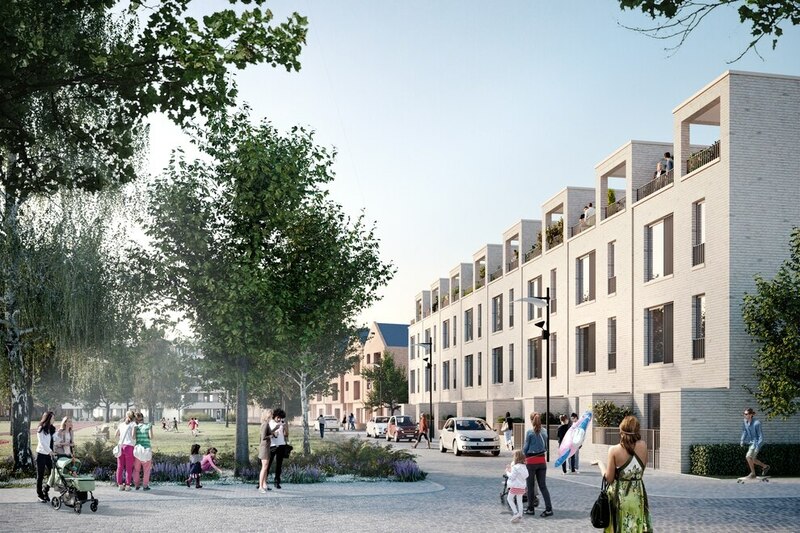 The computer-generated images of the village have been released as part of a planning application submitted to Birmingham City Council. The village would be situated on the former Birmingham City University campus in Perry Barr. It would be home to 6,500 athletes and officials coming to the city for the games in the summer of 2022. The event takes place from July 27 to August 7. After the games, the village would provide around 1,400 new homes. They would be a mix of social and affordable rent, homes for sale, and for private rent. The development would also include an extra care village for older people and a community centre. 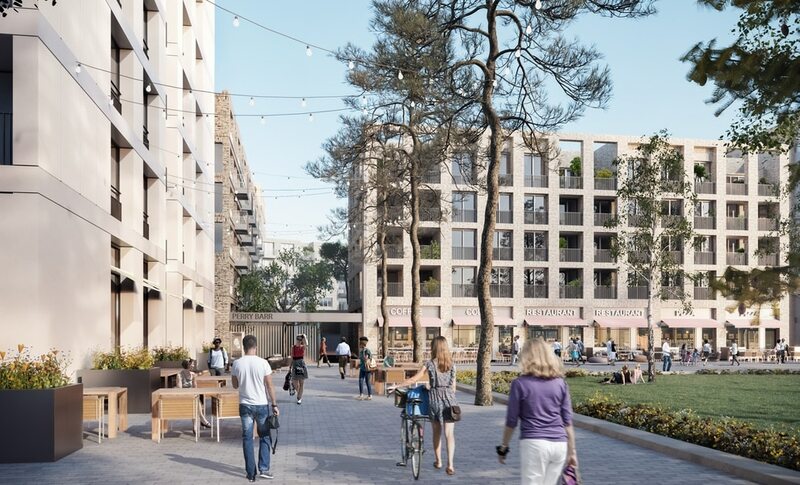 A series of meetings and drop-in sessions for residents and businesses located near the site have already been staged as part of the pre-application process. 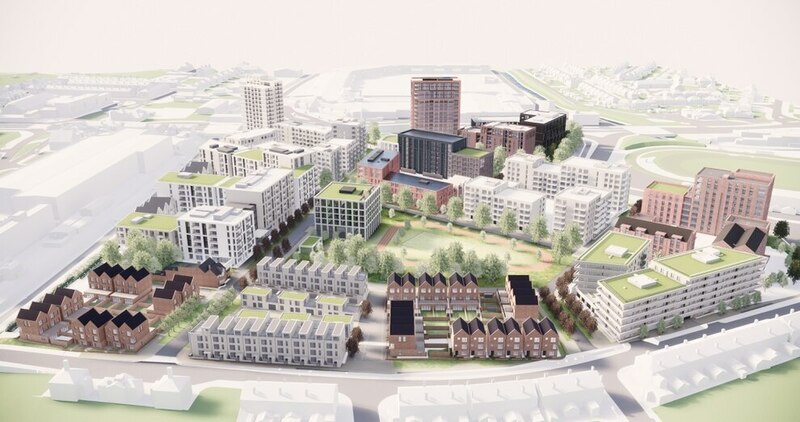 Now the plans can be viewed and comments can be given by visiting Birmingham City Council's website. There are also hopes archery, judo and beach volley ball could also be held in the Black Country. Meanwhile, West Midlands Police has also been preparing for the games. Thousands of officers from across the country will be stationed in the region to police the event. Chief Constable Dave Thompson said: “This will be an important area for us with the Commonwealth Games coming up. “We have a long lead in time to begin to think about that now. “In terms of planning we will be starting to think about accommodation quite soon. “We’ll have an idea, broadly, of what the numbers are so we can make sure we get it to the right standard. Investigations Editor at the Express & Star. Everyone has a story - tell me yours.